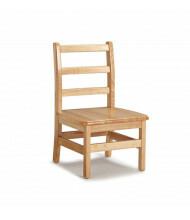 Grades 6-12 Chairs: Comfortable seating for classrooms in grades 6 through 12. 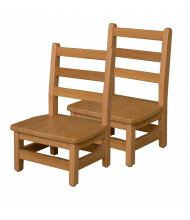 Bottom configurations include 4-leg and sled bases. 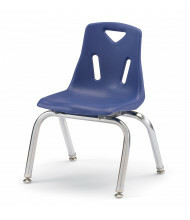 Elementary School Chairs: Sized for use by children in grades K through 5. 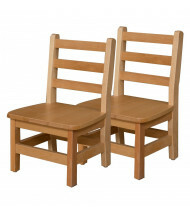 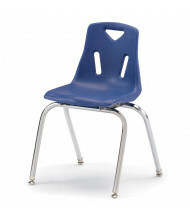 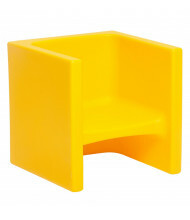 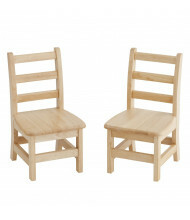 These elementary school level chairs are available in wood or plastic for long-lasting use. 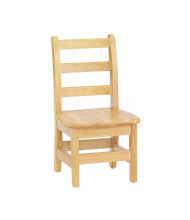 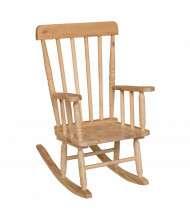 Preschool Chairs: Designed for preschool children, ages 2 to 6. 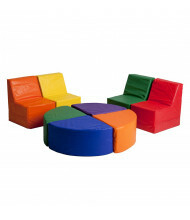 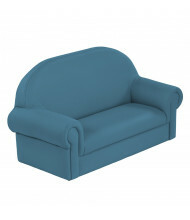 These pre-k level early learning chairs are available in multiple colors and configurations. 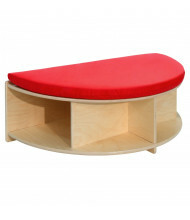 Chair Desks: Combines seating with writing surfaces for well rounded classroom furniture. 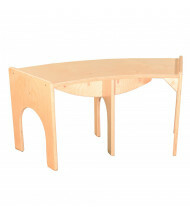 Smaller tablet writing areas and larger desk spaces available for both left and right handed users. 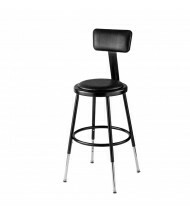 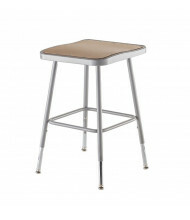 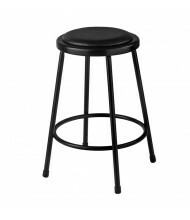 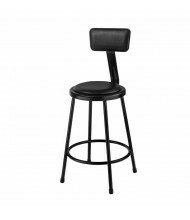 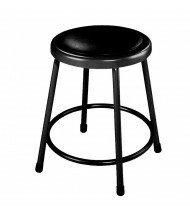 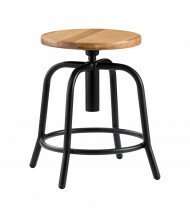 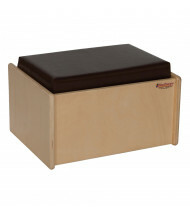 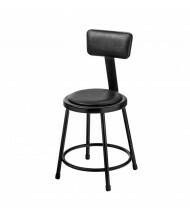 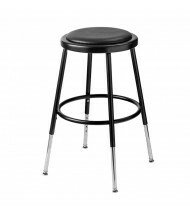 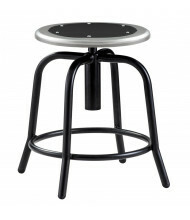 Science Lab Stools: Populate science lab tables with these durable stools. 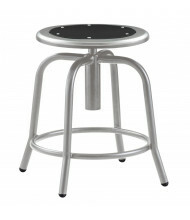 Some design features include chip proofing or welded construction. 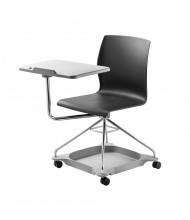 Height adjustable models can conform to different user preferences and table requirements. 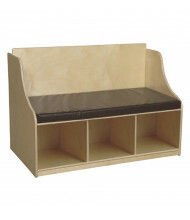 Classroom Benches: Thick cushions for added comfort. 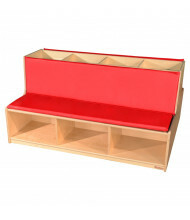 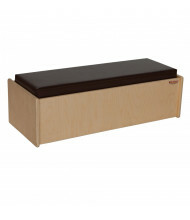 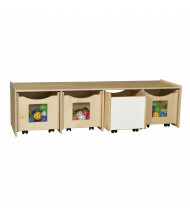 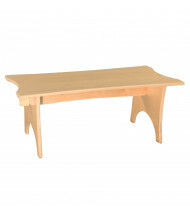 Bench configurations include storage compartments and drawer options.